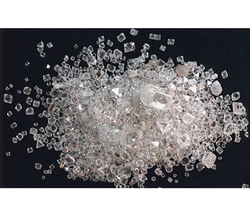 Our range of products include pvc compounds for cable insulation, pvc compound for cable insulation heat resistant grade, pvc compounds for cable sheathing, pvc compounds for cable insulation (frls) grade, pvc compounds for cable sheathing (frls) grade and pvc compounds for cable insulation fire retardant (fr) grade. 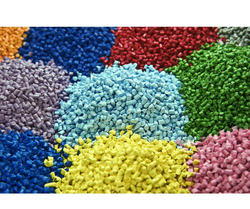 Our PVC compounds are manufactured from high-quality raw materials for consistent quality. All our PVC compounds are manufactured from high-quality raw materials for consistent quality. We are an ISO 9001:2008 registered company and one of the leading manufacturers of PVC Compounds for Cable Sheathing. 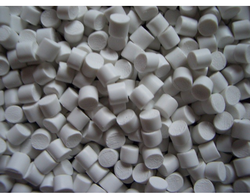 Our PVC Compound is CE approved. We are attaching herewith our PVC Compound Catalog for your kind perusal. Our company has achieved a milestone in providing PVC Compounds For Cable Sheathing Fire Retardant Low Smoke (FRLS) Grade to the clients. We offer a qualitative range of PVC Compounds For Cable Insulation Fire Retardant (FR) Grade, which is widely used in textile industries. 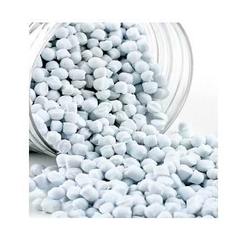 Our PVC compounds are manufactured from high quality raw materials for consistent quality. We manufacture PVC Colour Compound For Cable Insulation/Sheath for a uniform color of cables throughout the length. We are manufacturing PVC Compound For Paver Blocks of different types for Interlocking Paver & Tile Moulds.